We are teaming up with Hukilau Honolulu to for a super special Valentine’s night! Skip the movie and get creative with a fun night of building your very own Momo Succulent arrangement! We’ll be there with our fully stocked plant bar, providing you with the materials you need, and any assistance should things get messy! Tools and gloves will be provided! For a limited time, book now and get a complimentary bottle of Prosecco or Sparkling Rosé. Grab the family, friend, or bae, and make this an exciting night of great food, drinks, and DIY fun! 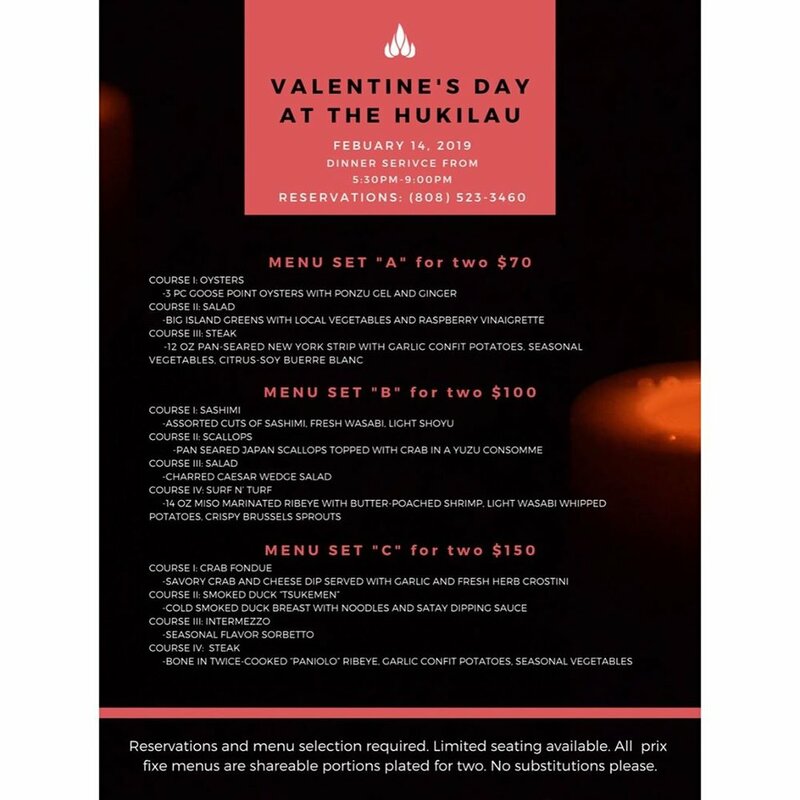 Hukilau Honolulu will also be featuring an amazing prix fixe Valentine’s Menu prepared by Chef Jay Kaya. Full non-plant bar and cocktails also available! 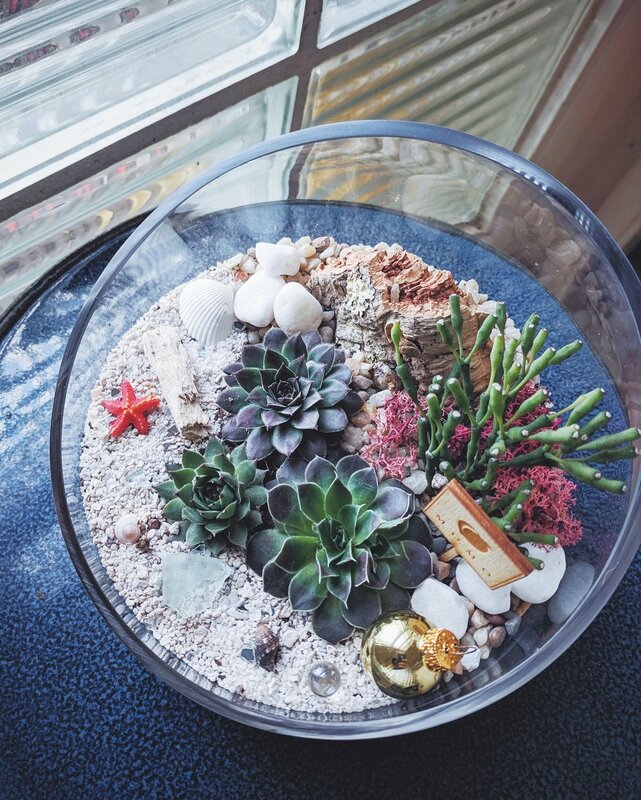 Each ticket includes (1) DIY Terrarium (only one ticket per couple needed). Complimentary bottle of bubbles is provided by Hukilau Honolulu, available while supplies last (Must be 21+ or older to receive). 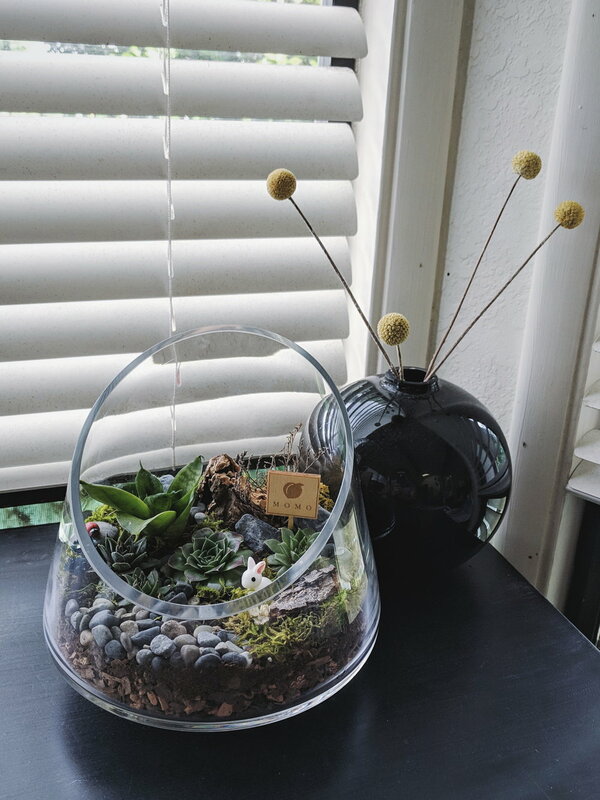 Each Terrarium is valued at $65 or more. Plants and materials may vary.